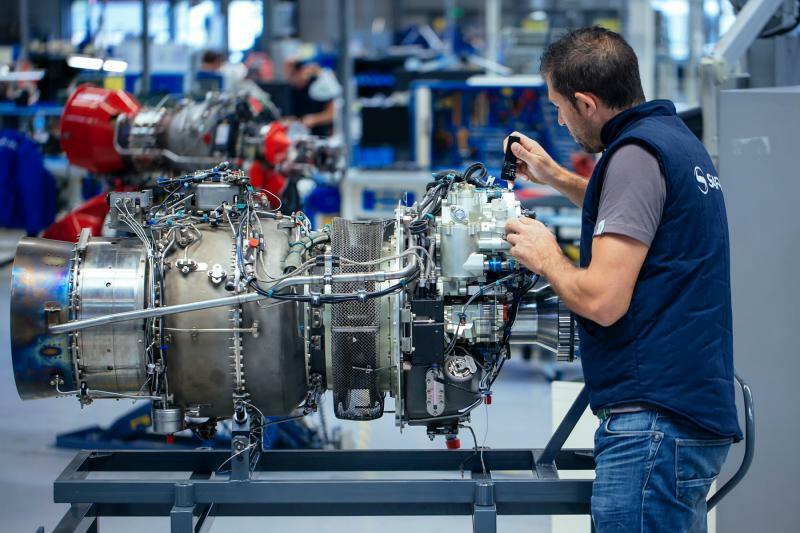 Zunum Aero, an electric commercial airplane developer, has announced its partnership with Safran Helicopter Engines. One might wonder why an electric airplane company would partner with a helicopter engine designer and manufacturer. 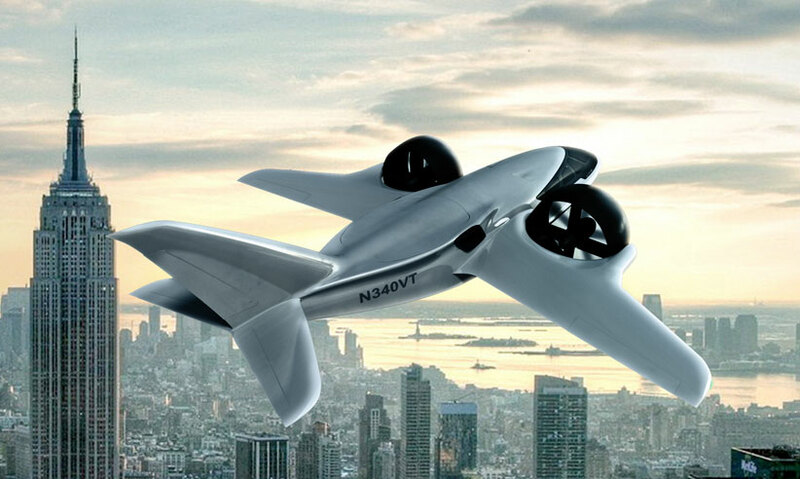 This is because the Zunum Aero ‘ZA10’ is actually a hybrid electric aircraft. 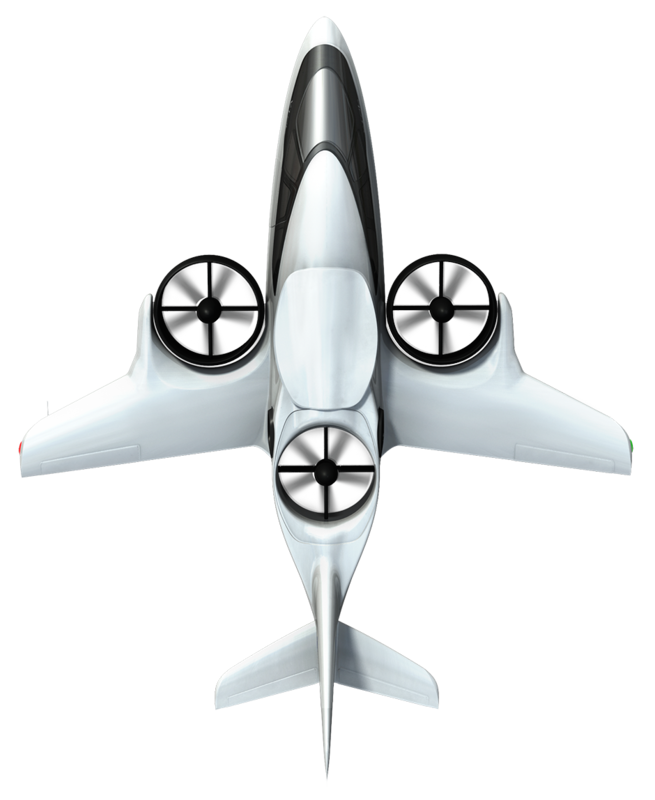 While its motors are indeed electric, existing lithium-ion batteries simply cannot store enough energy to make the 12 passenger 700+ mile journey, so the ZA10’s electricity will partially come from an on-board jet-fuel powered electric generator. Zunum intends to make the transition to fully electric aircraft once battery technology to do so becomes feasible. For now, the use of the hybrid power train, supplied with Safran’s 1700 shaft horsepower engine, means an 80% cut in emissions, a 75% drop in cabin noise, and a 60-80% drop in energy cost as compared to traditional commercial aircraft. JetSuite has already committed to purchasing 100 ZA10’s, and the company will begin flight testing and the FAA certification in 2020. 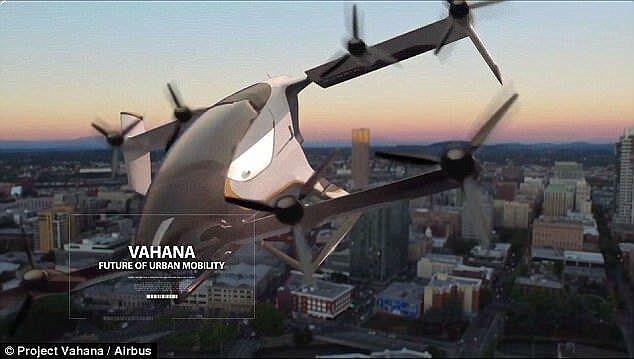 The emotions around autonomous aircraft–How can we get the public to accept autonomy? 70% of people have fears around flying, about 20% have fear that interferes with their flight habits. The main problem is anticipatory anxiety: “the fear one experiences before something”. People deal with this by talking to the flight creq, flying widebody, or upgrading seats. Exposure is the active therapeutic ingredient in overcoming a fear of flight. Why hasn’t Uber for private jets happened yet? The supply challenge-unlike cars, most private aircraft aren’t owned by their operators. 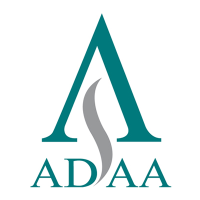 The regulatory challenge–how to get FAA on board. The payment challenge–while an Uber transaction is $13 on avergage private jets are on average $22,600 dollars which requires 72 hours of advance processing. 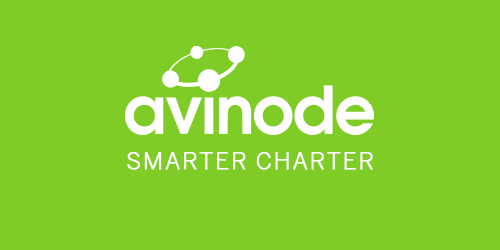 There’s a new market emerging with no preferred solution provider yet. The XTI Tri-Fan 600 is built for 500 nautical-mile commutes. It has 1,100 shp engine with vertical mode supplemented by a battery pack. 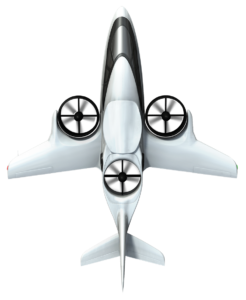 Four pillars of the competitive model: price ($8million), low operating cost (35 gallons per hour), high cruising altitude, 6-9 passengers. $400 million in sales in US, Brazil, Australia, Europe, Japan, and more. Prototype scheduled to fly in October 2018. 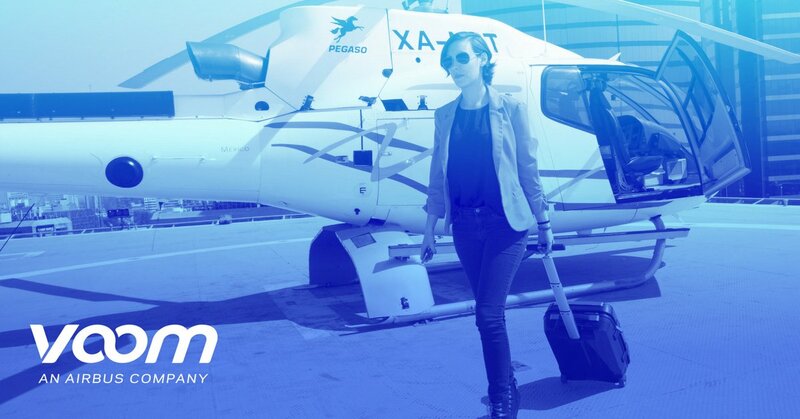 Voom Helicopter Taxi service by Airbus in São Paulo start to prove the business model. A^3 project was setup in 2015, which includes the Airbus Vahana, Voom, and Altiscope – NextGen UTM. 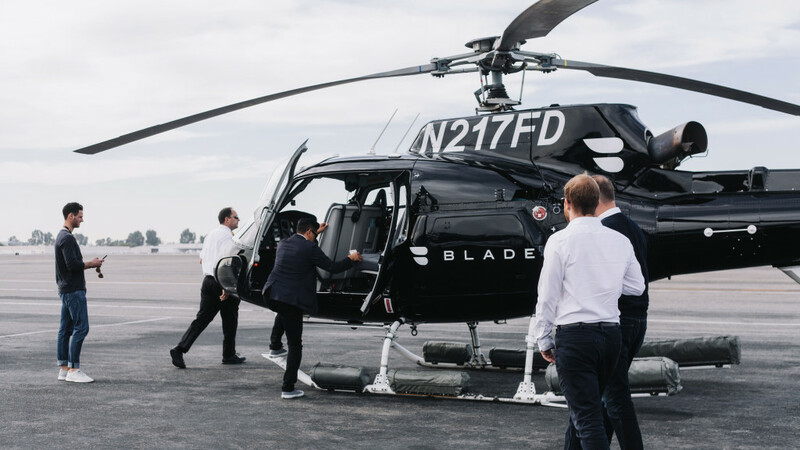 Flights from Blade Lounge in downtown Los Angeles to LAX International Airport are only $20 more expensive than UberBlack, and are 40 minutes faster. 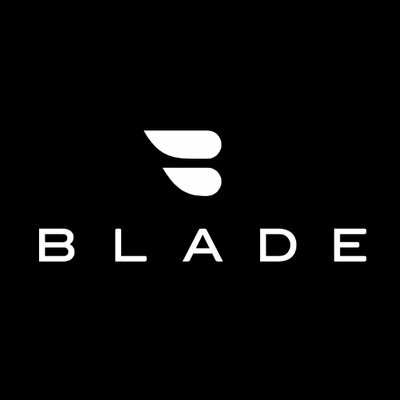 Blade has Partnered with Colony Capital and Airbus. 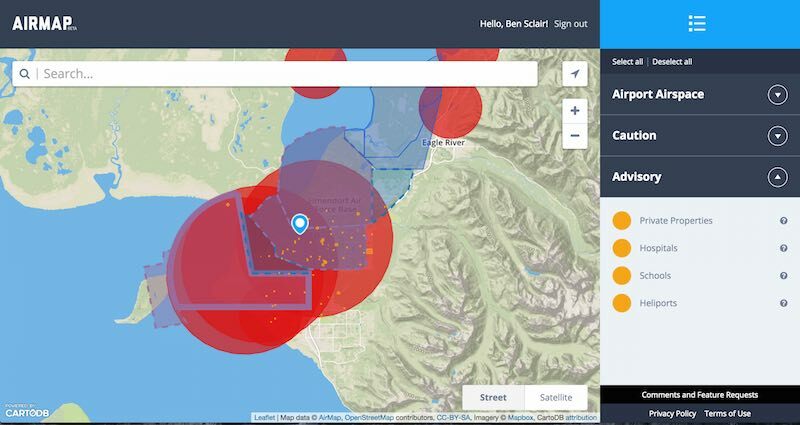 Ben Marcus of Airmap, one of the forefront UTM developers based in Santa Monica, California, spoke about the future of air traffic control.